When you think about your health overall, you are likely to consider a variety of parts of your body. One that is vitally important, not only for its own area, but also for your overall health is your digestive system. Sounds strange we know, but your gut health can have a huge impact on your body as a whole. But how? Your gastrointestinal health is known to be the root cause of a variety of other health issues within your body including your brain and mental health. This means that you need to take good care of it. Something that is easier said than done, particularly when you consider how many factors can have an impact on your digestive system in these modern times. It has been found that the levels and types of bacteria within your digestive system can have an impact on its health. The aim is to keep a balance between the good and bad bacteria, which will keep everything running something and lower the risk of inflammation as well as food sensitivities. 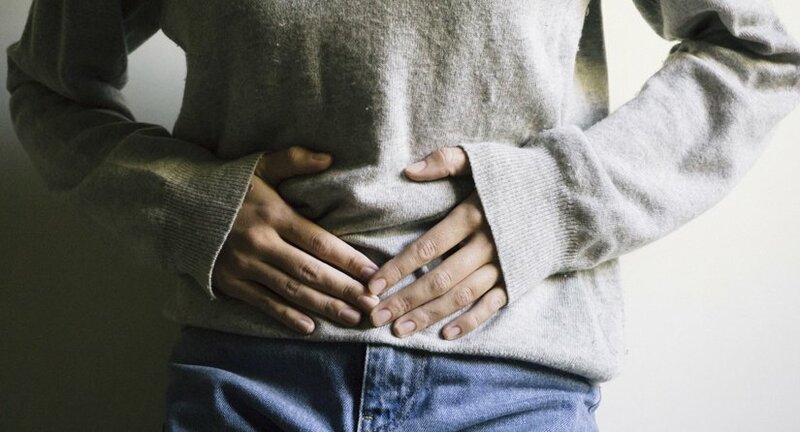 This makes sense, however, what you may not realise is that when your gut is irritated or inflamed, then your body will send signals from the millions of nerve endings that are found within your digestive system, right up to your central nervous system. In turn your central nervous system will have an impact on your mental health and cognitive function, which includes your mood, your skills and your memory too. It isn’t only your mood that can be influenced by the health of your gut, your weight can be too, and again this is all down to the microbes and bacteria that are calling your digestive system their home. Up until recently, it was thought that these bacteria have little to no impact on your body. However, with more and more research it is becoming clear that these microbiota, actually have an impact on your metabolism. Which will in turn help if you are planning to try and lose weight. Not only this, but it is thought that some types of bacteria within your gut have an impact on how hungry you feel, which of course, drives you to eat more and in turn possibly gain weight. As you can see, your gut health is more important then you may have realised. Why not make sure that you look after your gut and see if it has any impact on how you feel overall? You may be surprised to learn that in no time at all you are feeling happy, refreshed and that your weight is much easier to lose too.